Whether you are into bungee jumping or rafting or just relaxing under the mango trees, we'll be here to point you in the right direction! Our Travel and Activities Desk is renowned for up-to-date travel info and have some of the best value safaris, activities and combination packages in Southern Africa! We believe in the principles of responsible tourism and are always looking for ways to improve our impact on the local community and environment. Check out our solar power system, worm farm, composting, and many community projects and linkages. 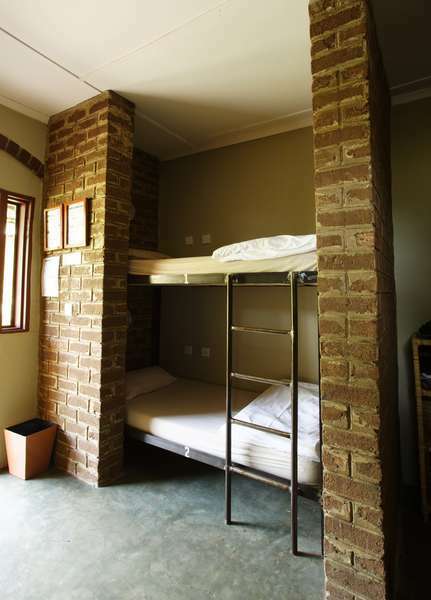 Facilities include bar with DSTV, restaurant, self catering kitchen, braai/BBQ facilities, WiFi internet/email computer, short and long term baggage storage, secure off-street parking, swimming pool, table tennis, lots of hot running showers, free daily shuttle to the Victoria Falls, and a free pick up from the Livingstone Airport. 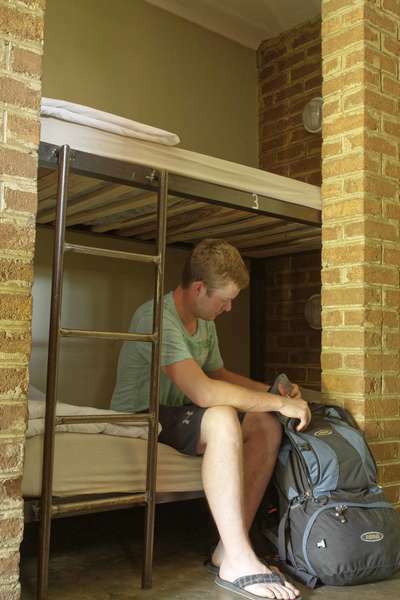 A hotel with a focus on sustainability and affordability. The solar power limits the carbon footprint, but the hot water is still decent for a shower. Staff is knowledgeable and friendly. Located in the centre of Livingstone town - right behind the Livingstone Museum. From the bus station - Jollyboys Backpackers is about a 10-15 minute walk or there are generally always taxis available. Please email us for current prices. Cancellations with less than 24 hours notice will result in full payment charged for the first night of the reservation. Changes to your initial reservation may be permitted, subject to availability and with more than 24 hours notice. 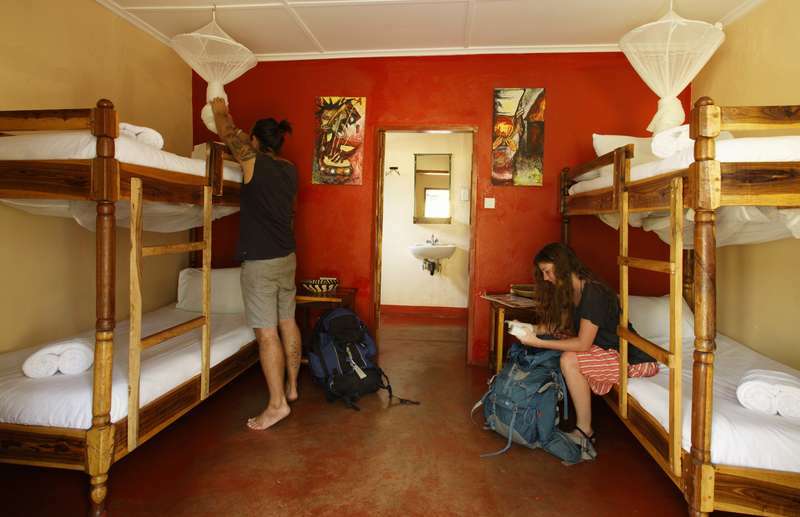 Children are not permitted in dormitory accommodation unless the whole room is booked for your group. Children over 3 years of age are required to have a bed booked for them. If a late check in after 5pm is required, please contact us on your day of arrival to reconfirm your reservation and arrange for a late check in.